You may have seen its leaked version already, but in any case Warner Bros. has released the official teaser for the LEGO Star Wars: The Force Awakens. It’s a spoof of the movie’s teaser done in the general audience humor that developer TT Games has perfected. The game adds a handful of new mechanics to the saturated series, including Multi-Builds – pieces that can be assembled in multiple ways for multiple uses – and enemies that also have the ability to build with LEGO. 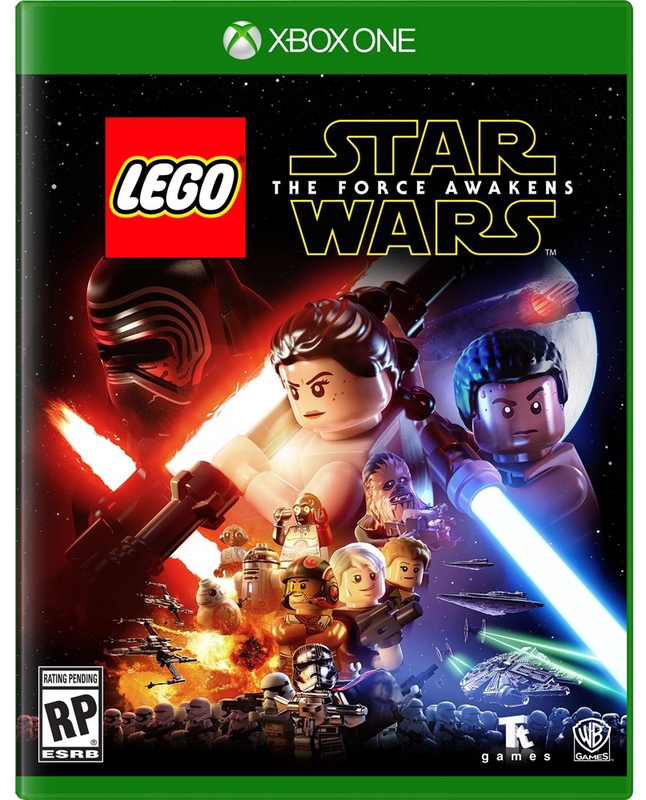 LEGO Star Wars: The Force Awakens will be released on 6/28/16 for Windows, Wii U, 3DS, Xbox 360, Xbox One, PS3, PS4 and PS Vita. 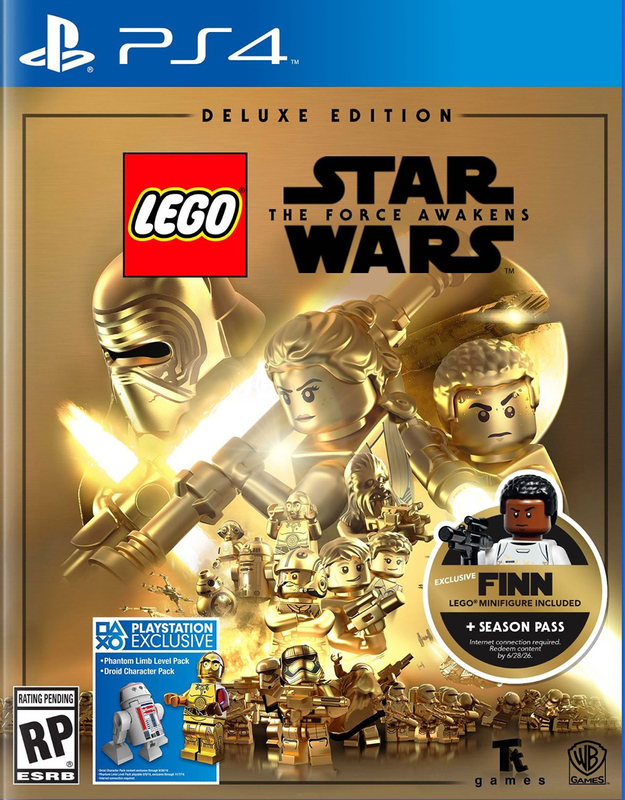 Toy collectors will want to look out for the PS4 or Xbox One Deluxe Editions. These $70 (USD) variants not only cover all upcoming DLC for the game, it’s also the only official way to get the FN-2187 minifig that was leaked last year. That’s an expensive minifig. You can pre-order the Standard and Deluxe Editions today.